We specialize in Insurance Restoration and Roof Replacement! Mt. Juliet Roofing Contractors, MidSouth Construction, is a top roofer Mt. Juliet, TN! We are, quite simply, the absolute best roofing company to select if your home or business has sustained storm damage. You will find our team to be experts at insurance claims, roof replacements and storm damage restoration! Our staff even includes licensed public adjusters that will work as your advocate to ensure your roof replacement is handled correctly with your insurance company. We understand you have lots of choices when selecting a Mt. Juliet Roofing Company and we sincerely appreciate the opportunity to earn your business! Rest assured that we can handle as much, or as little, of your property restoration as you need. From the initial roof inspection to full roof replacement, window screens, window replacement, gutters, siding, or even painting – our team of experts can do it all! We will work to make sure that your repairs come in on budget with no unexpected surprises! Best of all, you can be assured that you will receive top quality workmanship and materials backed by a solid company that stands behind their warranty! Roofer, Window Replacement, Roof Repair, Water Removal! We do it all! 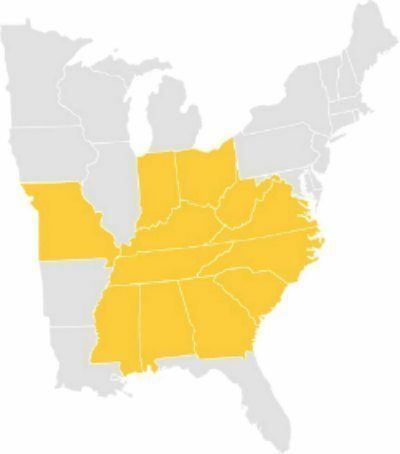 Why Use Midsouth as your Mt. Juliet Roofer? Mt. Juleit Roofing Contractors, MidSouth Construction stands above other Mt. Juliet roofers! We want to be your one stop shop for all your property restoration needs! 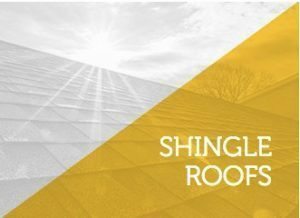 Our knowledge of all types of roofing systems, local building codes, and the insurance industry make us a unique roofer that is qualified to protect and restore your Mt. Juliet’s property value. We understand that storm damage can be devastating and will work to ensure your insurance carrier fully indemnifies you so that your home or business does not suffer a loss. We don’t cut corners with quality and have the hands on experience that it takes to ensure your claim is handled correctly and all damage is fully restored. We are known for our attention to detail! Window screens, window wraps, shutters…we notice! All items of your home will be fully inspected and documented to ensure they are restored with quality materials and workmanship! You can trust MidSouth Construction Roofing and General Contracting to help you determine the best solution for your specific Mt. Juliet roofing needs. We will help you find the best roof that enhances the curb appeal of your home or business and fits your budget! 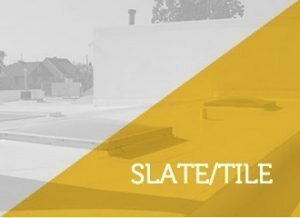 Shingles, tile, slate, metal, metal tiles…we’ve got you covered! Midsouth Construction is a Mt. Juliet commercial roofing contractor certified in all types of commercial roof repair. 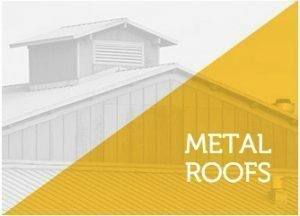 We handle flat roof repairs or replacement for commercial roofs that have sustained storm damage, or just need to be replaced because of age and natural wear and tear. We are happy to provide written estimates for out of pocket commercial roof replacements or flat roof repairs. We will also serve as your advocate in the resolution of your commercial roof insurance claim. We know commercial roofing and we know insurance! There is no commercial roofing contractor that is better at working with you to find a resolution to your commercial roof repair or commercial roofing replacement. We are the Mt. Juliet commercial roofer for your project! Our knowledgeable roofing contractors Mt. Juliet are the roofers that will find the best solution for your commercial roofing needs! Mt. 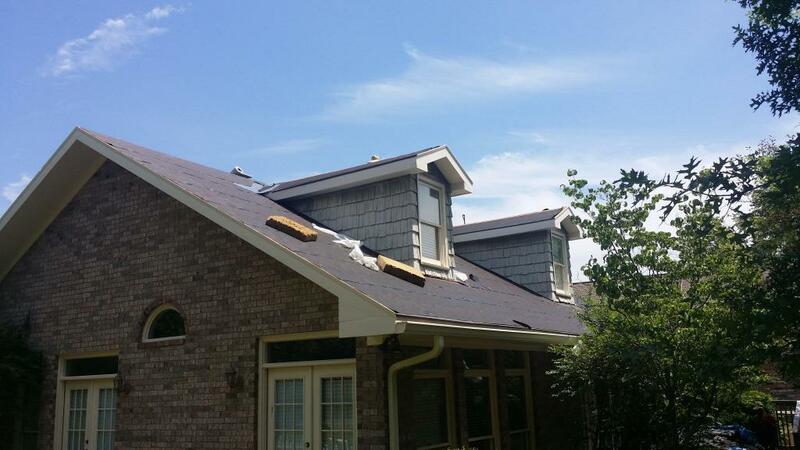 Juliet Roofing is often the target of brutal hail storms and strong winds. Hail stones can cause significant damage to flat commercial roofs and commercial roofing. Often times, this damage is difficult to see to the untrained eye. Many times, hail damage does not show interior damage for months or even years. Once this happens, the statute of limitations for filing an insurance claim has passed. It is critical that you have your commercial roofing inspected for hail damage. We provide free roof inspections for commercial roofing at no cost and no obligations. If your home or business has been in the path of a passing hail storm, Mt. 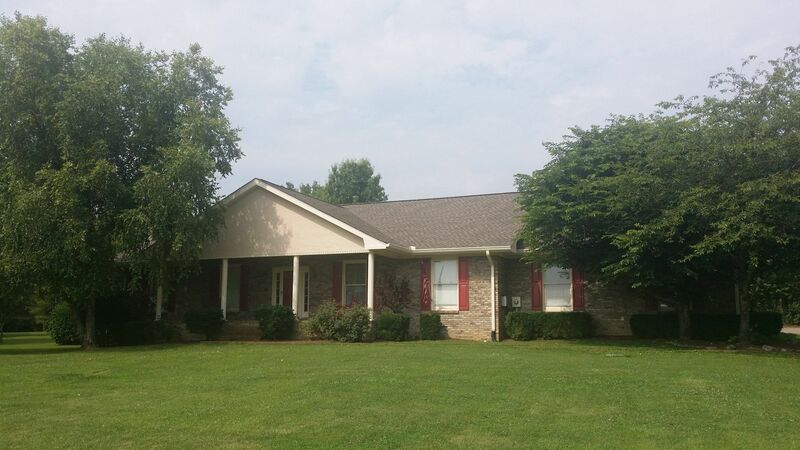 Juliet Roofing Contractors, Midsouth Construction is here to help you restore your property! Call us today and our hail damage experts with provide a thorough and free roof inspection. We are the Mt. Juliet Roofing Contractor and certified roofers for all types of roofs. 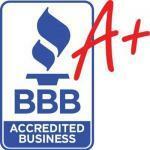 We are locally owned and operated and have received national recognized as a top roofing company. We would love to be the Mt. Juliet roofer selected by you! We want to be your roofing contractor that you recommend to family and friends! 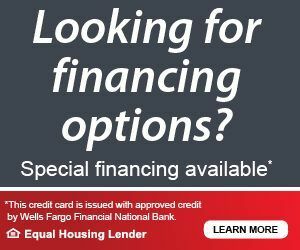 Call us today at 615-712-8893! Mt. 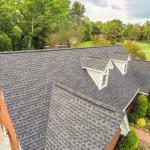 Juliet roofing Contractors | Roofers MidSouth Construction service Wilson County providing shingle roofing, metal roofing, slate, tile and flat roofing services. 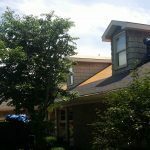 Minor roof repairs and full roof replacements!